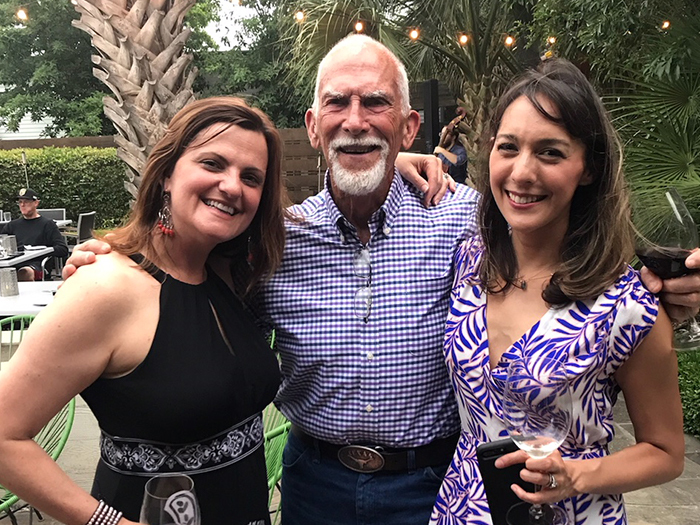 We had a great event during the TAPD meeting this year in San Antonio. 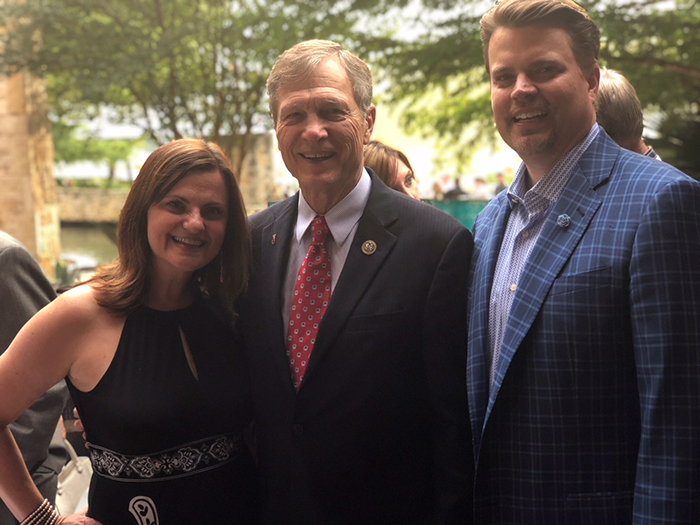 Dr. Blume and Dr. Zimmerman met with US Representative and Dentist Dr. Brian Babin. We also spent time with our advocates such as Mr. Charlie Schnabel at the TAPD President’s Dinner.